Each year, dozens of scholars from all across the continent get together to discuss one major topic of importance and relevance in order to identify all associated problems and offer effective and proactive solutions. What is the Crescent-Moon Committee? 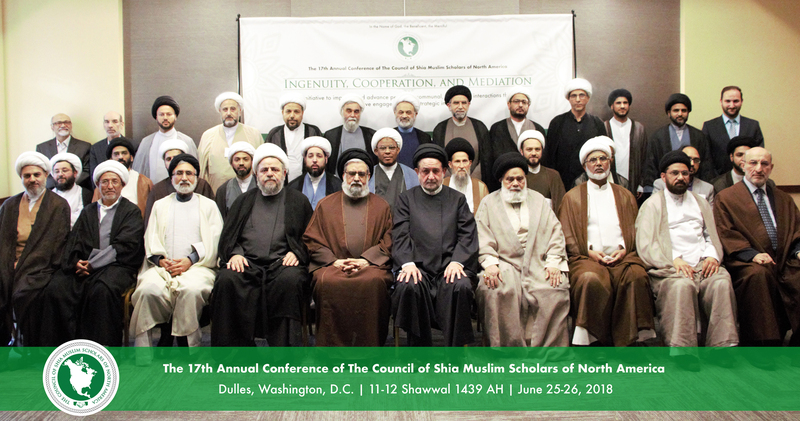 The Council of Shia Muslim Scholars of North America is a 501(c)(3) non-profit (DBA) project of I.M.A.M.